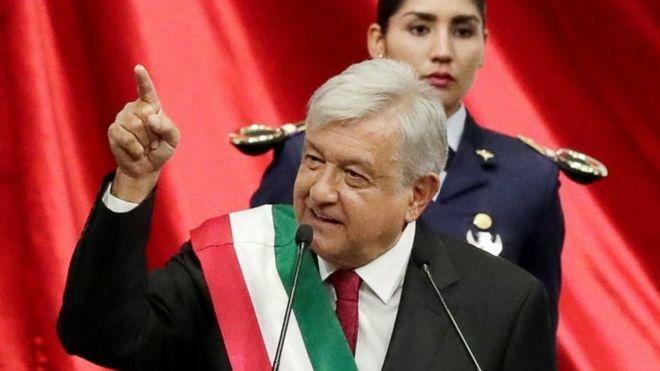 As one of his first acts in office, Mexican President Andres Manuel Lopez Obrador and his counterparts from three Central American countries have signed an agreement to formulate a plan which will stop the flow of migrants seeking asylum in the United States. The plan will include a fund to generate jobs in the region, while attacking the "structural causes of migration from El Salvador, Guatemala and Honduras," reports AP, citing a Saturday statement from Mexico's Foreign Ministry. Thousands of mostly Honduran migrants have banded together in caravans over the last two months, making the northward journey through Mexico towards the southern US border. The majority of the most recent Central American migrant caravan has gathered in Tijuana, where authorities just cleared around 6,000 asylum-seekers out of an outdoor sports complex close to the US border - moving them to a former concert venue around 14 miles away from the San Ysidro border crossing. The first shelter was closed due to sanitation issues according to the city. 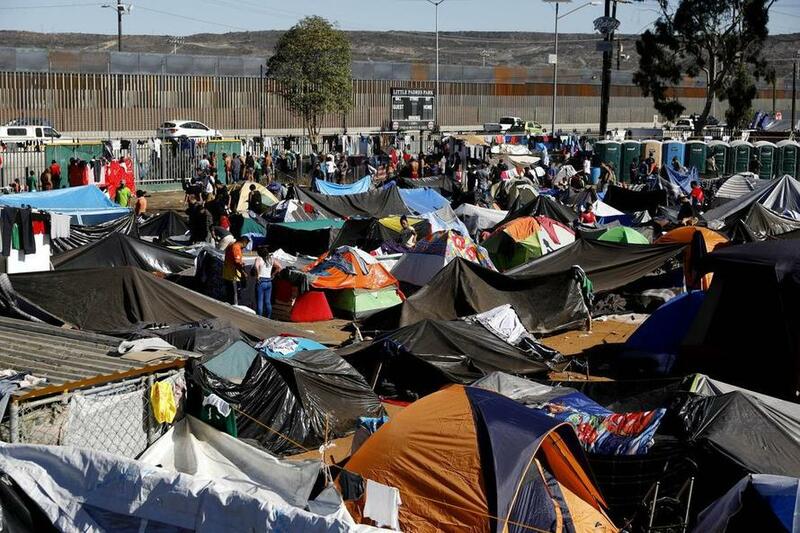 Tijuana authorities had previously said nobody would be forced to move to the new facility, however they warned that they would not longer provide free food and medical services at the Benito Juarez sports complex. The move comes one week after approximately 500 migrants broke off from a peaceful protest over long wait times for asylum applications, and made a run towards the US border, resulting in the deployment of tear gas by US border officials.